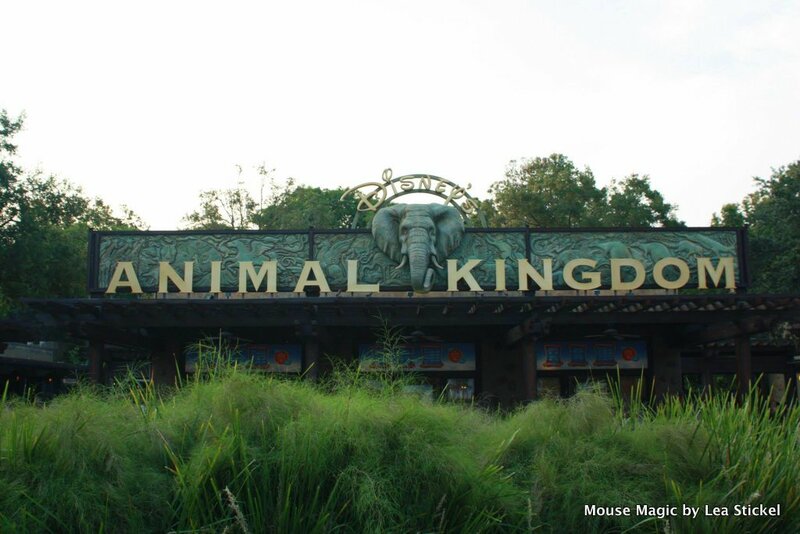 Encounter exotic animals and exciting adventures at Disney’s Animal Kingdom Theme Park, the largest animal theme park in the world. Home to more than 1,700 animals across 250 species, the park reflects Walt Disney’s dedication to conservation and is committed to animal care, education and research. 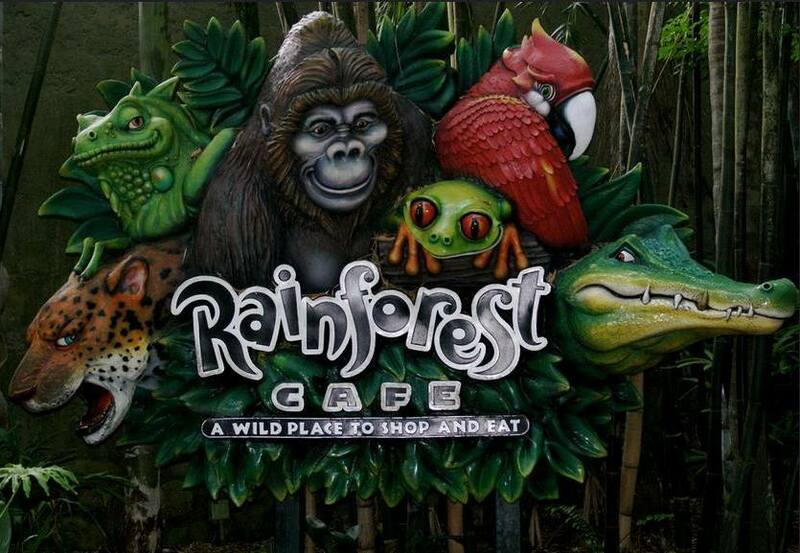 Explore 6 enthralling lands: Oasis, Discovery Island, Africa, Rafiki’s Planet Watch, Asia and DinoLand, U.S.A.
Rainforest Cafe. Guests go wild while dining in the middle of the Amazon! 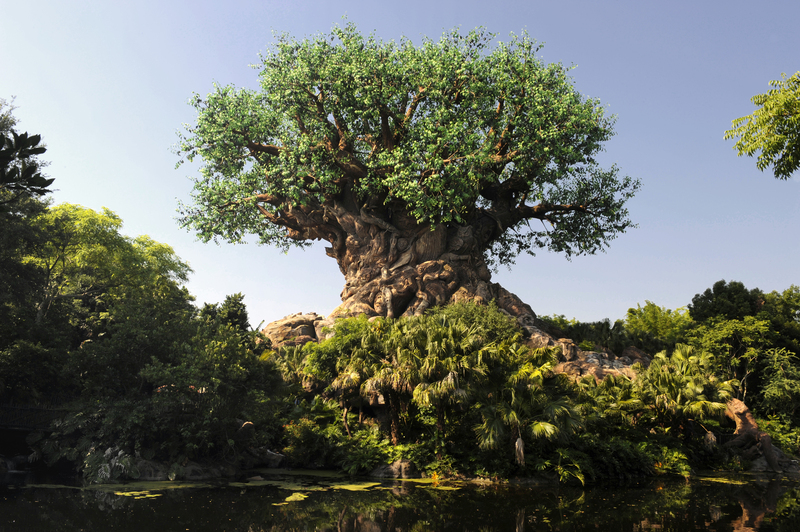 The very first thing that will catch your eye upon entering Discovery Island is the amazing Tree of Life. This 14-story, 50 foot wide masterpiece sculpted by more than a dozen artisans is the centerpiece of Disney’s Animal Kingdom® Theme Park. The swirling tapestry of 325 animal carvings creates a staggering spectacle that is truly a sight to behold! It’s Tough to Be a Bug. 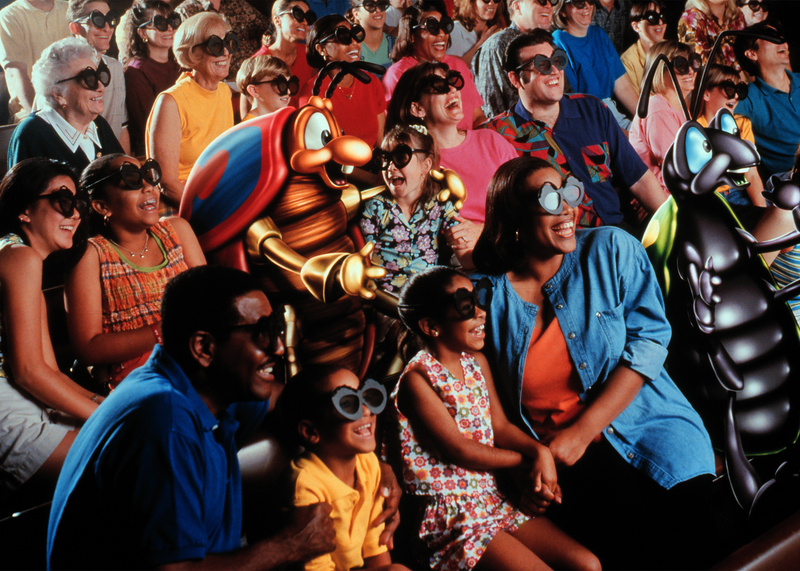 See the world through a bug’s eyes as you peek into the hilarious and dazzling 3-D world of amazing and amusing insects as they astound you with a one-of-a-kind stage show. Laugh at the fun and startling in-theater effects like overhead giant spiders! ** DIStracted Tip. Children under the age of 5 will most likely be afraid of this show. The show is in the dark and the bugs can be frightening. Discovery Island Trails. Saunter through these sumptuous garden pathways for glimpses of hilarious animal antics and captivating critters. Have face-to-face encounters with Galapagos tortoises, lemurs, cotton-top tamarin monkeys and other fascinating creatures. Adventurers Outpost. 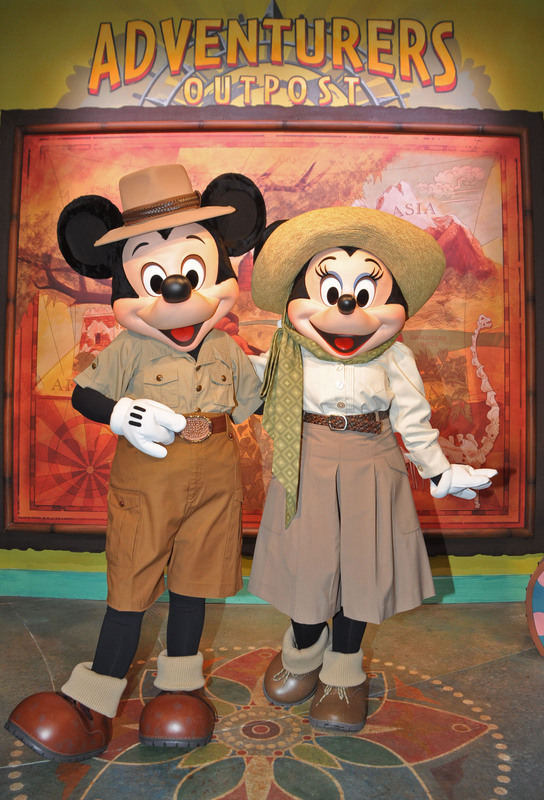 Stop by Adventurers Outpost and join Mickey and Minnie for a photo and autograph session. While there, examine all the exotic mementos the two adventurers have collected during their travels across the world. (Open 9:00 a.m. – 6:30 pm). Gardens Kiosk. 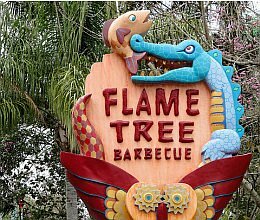 Here you can find your favorites from Flame Tree BBQ! Pizzafari. Enjoy pizzas, salads and more! The very first thing I notice when walking across the bridge (regardless of what time of year it may be) is how “Africa” hot it is! I have been there in December when it was boiling hot in the high 80’s and I literally felt as though I was in Africa! 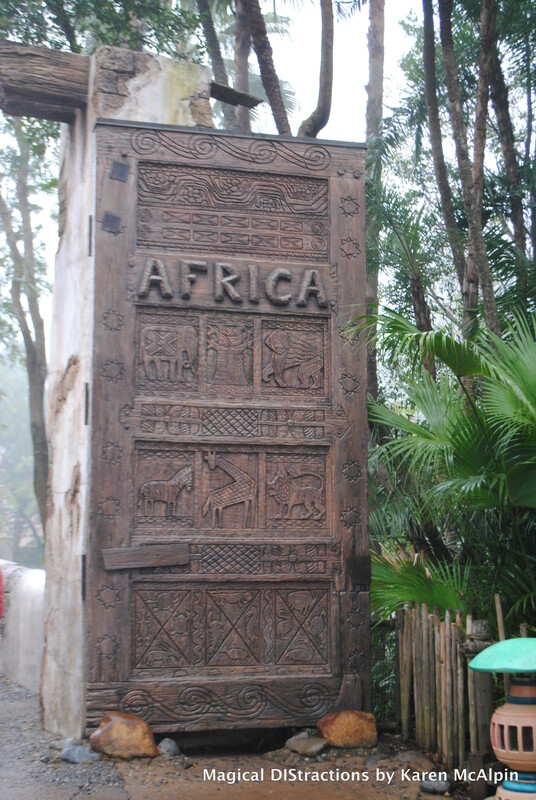 Kuddos to Disney for creating a very life-like atmosphere when creating the land of Africa in Disney’s Animal Kingdom. Festival of the Lion King. 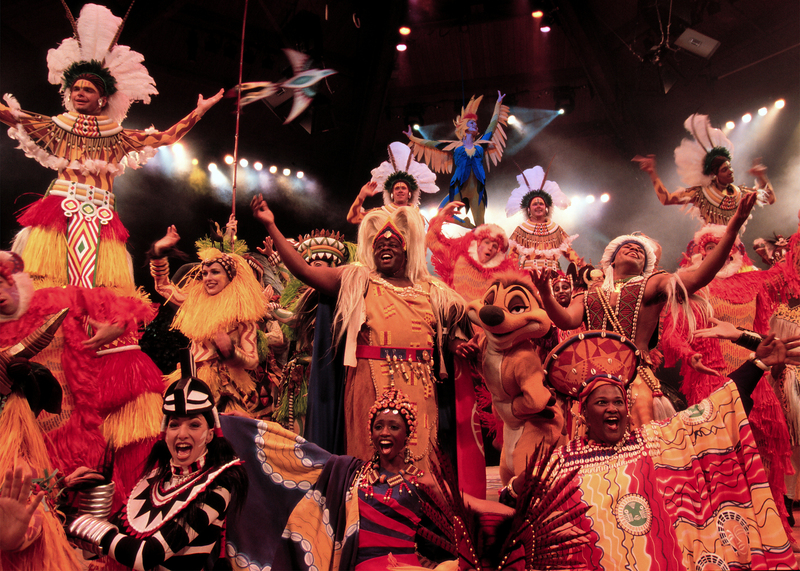 A “Big-as-Broadway” show celebrating Simba, the lion cub who would be king, from the film and Broadway production The Lion King.” The show is now in its permanent home in Africa at the all-new Harambe Theater. Showtimes are daily between the hours of 10 am and 6:00 pm, every hour on the hour. Kilimanjaro Safaris. 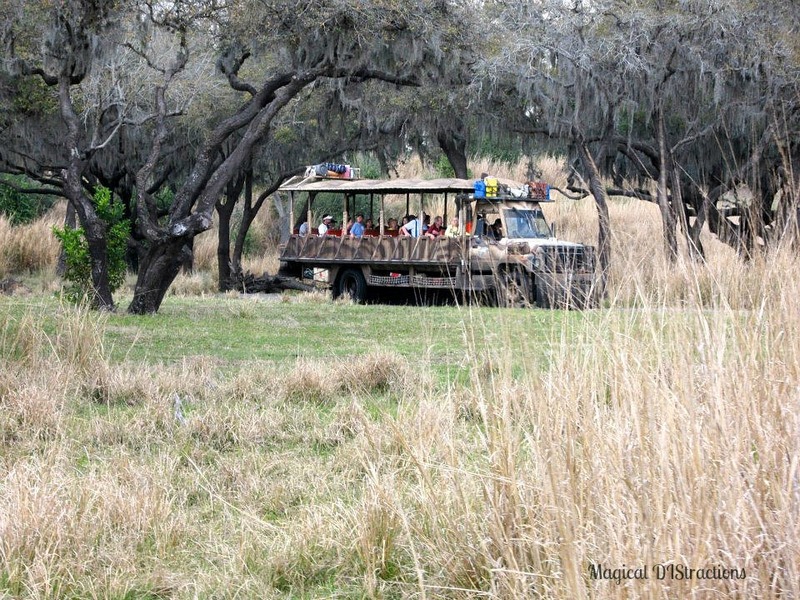 Climb aboard your open-sided safari vehicle for an exciting expedition for the entire family. Animals from Africa freely roam through 110 acres of savannah, rivers and rocky hills. Look out for giraffes, hippos, elephants, rhinos, and lions! (open 9:00 am – 7:00 pm). **DIStracted Tip – Always opt for the early morning safari as the animals are a lot more active in the early morning. You will have a much better opportunity to take photographs if you schedule your FastPass+ for the first ride of the morning! Pangini Forest Exploration Trail. 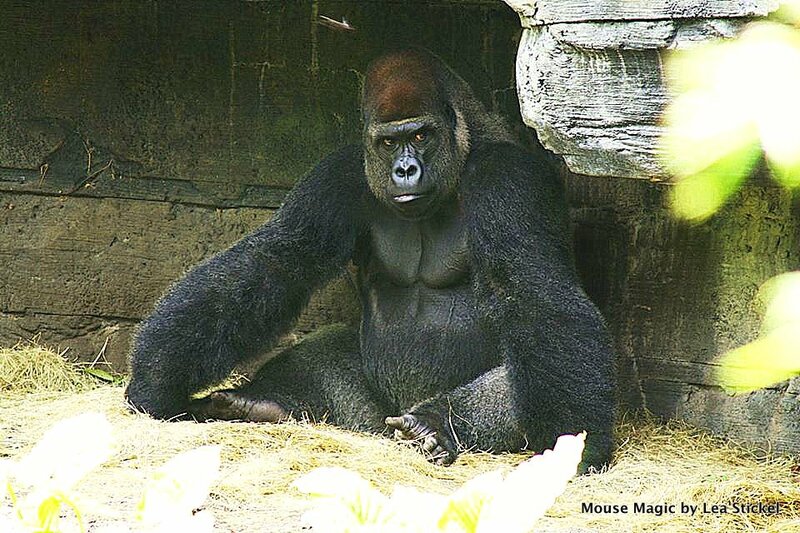 Trek into the forest in search of gorillas! Along the way, enjoy a nature walk through a verdant African valley filled with Nile hippos, birds and fish. 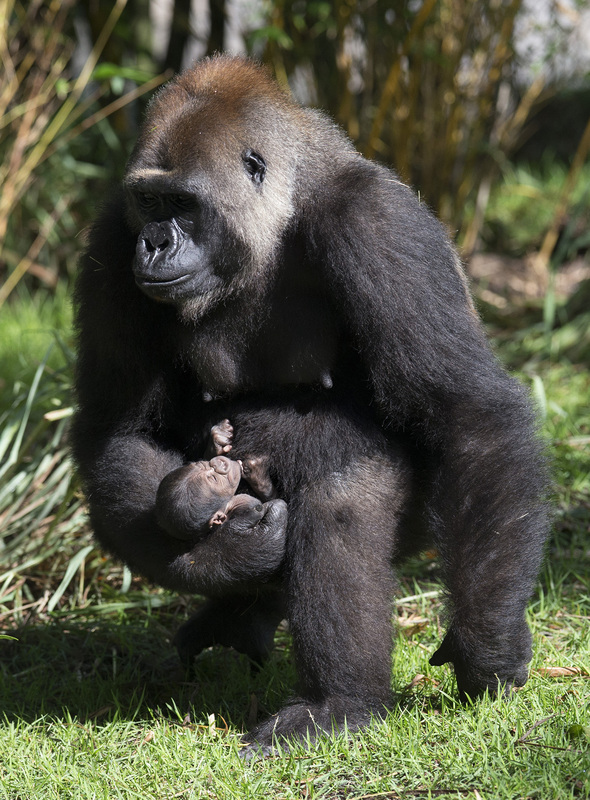 Enter an exotic bird aviary, an underwater hippo viewing area, a savannah overlook, and have an intimate up-close encounter with a magnificent troop of gorillas. Exotic animals await your arrival amid a verdant landscape of jungle forest and sprawling savannah. Embark on a self-guided tour of the Pangani Forest and Wildlife Sanctuary and experience up-close encounters with a variety of amazing creatures in their natural habitats. Wildlife Express Train. 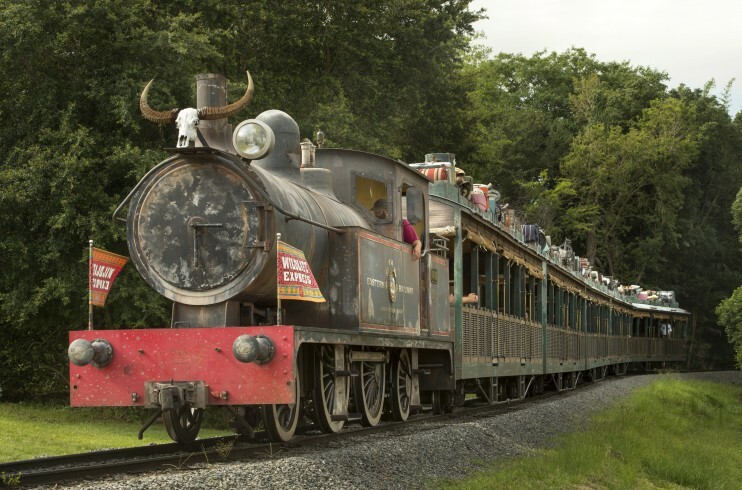 Ride the rails on this rustic African train that travels the savannah for a behind-the-scenes journey through several animal housing and care areas of the park. In just over five minutes, your guided train ride transports you to the core of the park’s conservation center. All aboard! Conservation Station, a wildlife conservation center home to animal encounters, interactive exhibits and a veterinary facility. At trail’s end, the discovery has just begun as you visit the center of Disney efforts to promote wildlife conservation awareness. 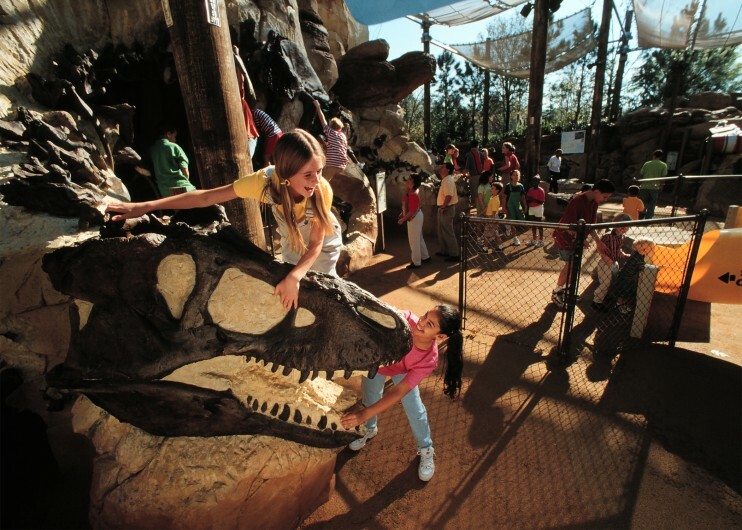 Inside, there is a whole herd of wild animal experiences, interactive games and fun-filled shows. See animals up close in this rare behind-the-scenes adventure! Habitat Habit!, an outdoor discovery trail featuring cotton-top tamarin monkeys. See endangered cotton-top tamarin primates up close. Trek down this adventure trail and help your animal friends in ways that you never thought possible. 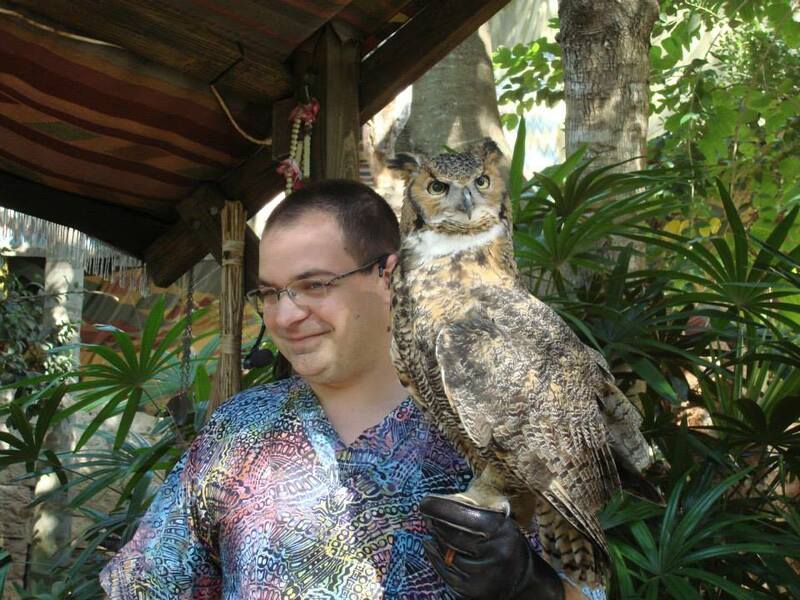 It’s fun to share your world and your own backyard with animals! 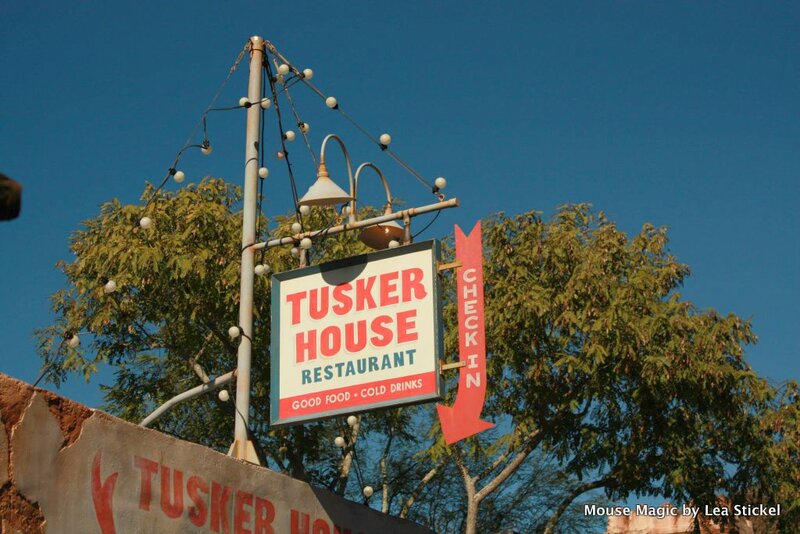 Guests can experience character dining at the Tusker House Restaurant, located just before the new Harambe Theater. Tamu Tamu Refreshments is also located in Africa and is the new home to the Dole Whip in the Animal Kingdom! 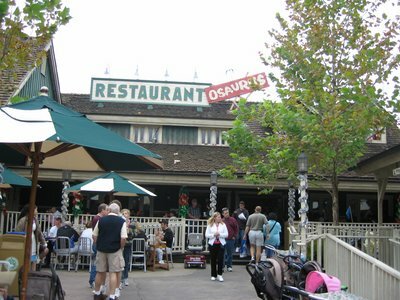 Dawa Bar is located next to Tusker House. Here you can sip on South African wines and beer. Harambe Fruit Market has the freshest snacks in all of Africa. Kusafari Coffee Shop & Bakery is the spot to get your morning cup of joe! 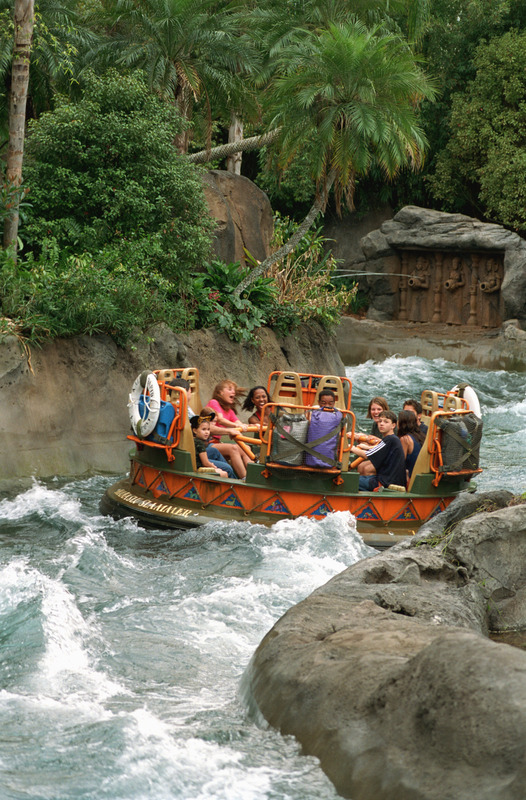 Kali River Rapids. Raft down the turbulent waters of the Chakranadi River aboard a 12-passenger raft through an enchanting Asian rain forest. A blazing inferno rushes toward you! Escape down a rushing waterfall! Beware of gushing geysers! Get set to get wet! Guests must be 38″ or taller to ride. Maharajah Jungle Trek. Trek into the lush forests for an unparalleled adventure into the wilds of the mystical Anandapur Royal Forest of Southeast Asia. Have up-close encounters with Komodo dragons and tapirs. Make eye contact with stalking tigers. Wander among the ruins of an ancient palace inhabited by beautiful and exotic animals! Flights of Wonder. “Wing” on in to the Caravan Stage and join a trainee bird handler and a wayward tour guide who teach each other about the delicate state of nature. 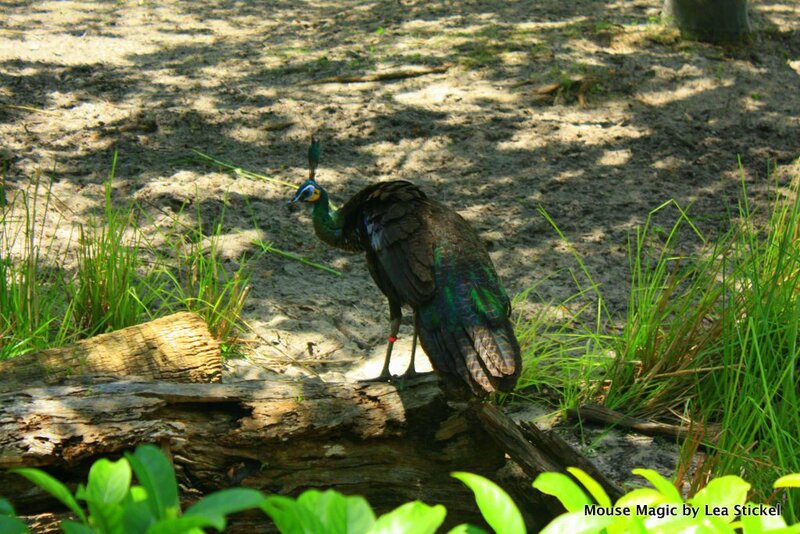 See birds such as vultures, hawks, colorful macaws, crowned crane and the American Bald Eagle up close. May your spirits fly sky-high. This 20 minute performance is my all time favorite thing to do in Disney’s Animal Kingdom! 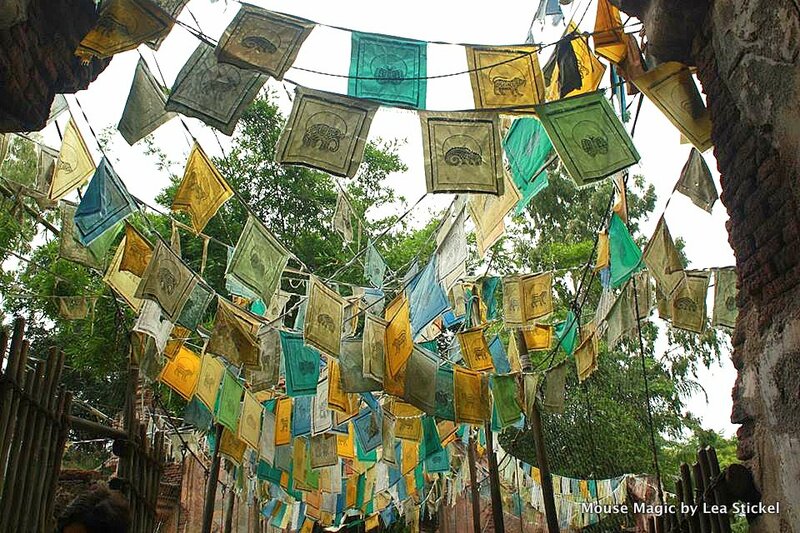 Expedition Everest. Hop on a high-speed train through the Himalayas for treacherous chasms and hair-pin turns which are just the start of the action. But beware, screams get the attention of the mountain’s guardian – the dreaded Yeti. In an instant, frigid winds blast and icy tracks hurl the train forward, then backward into the abyss on a spiraling drop into the mountain. Guests must be 44″ or taller to ride. 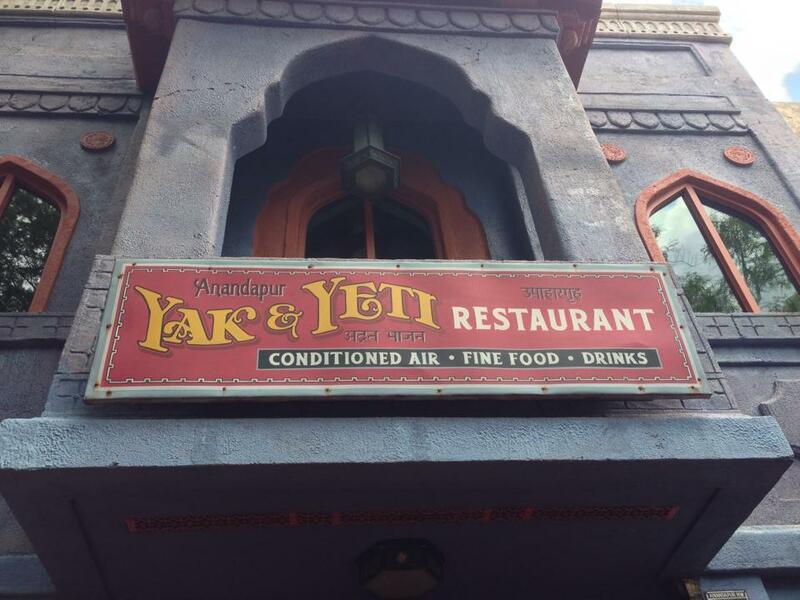 Yak & Yeti Restaurant. Here Guests can experience the most amazing Asian food in the world at this table service restaurant. Christen G. wrote a review of her meal at Yak & Yeti, An Amazing Pan Asian Feast on June 9, 2015. Yak & Yeti Quality Beverages. Home to the Yak Attack. Anandapur Ice Cream Truck stop by here for a sweet treat! Upcountry! Are you looking for a margarita or perhaps a hot pretzel? If so, make sure to check out UpCountry! 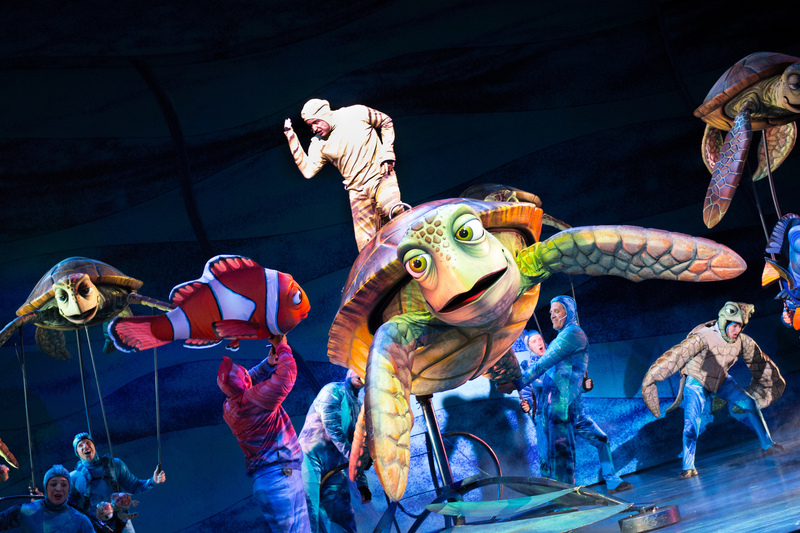 Finding Nemo – The Musical. A scheduled 40-minute musical-theater adaptation of Disney·Pixar’s movie, Finding Nemo, that will amaze audiences of all ages, is performed in the Theater in the Wild at the DinoLand U.S.A area in Disney’s Animal Kingdom® Theme Park. Showtimes are every hour between the hours of 11:00 a.m. – 4:00 p.m. daily. The Boneyard. 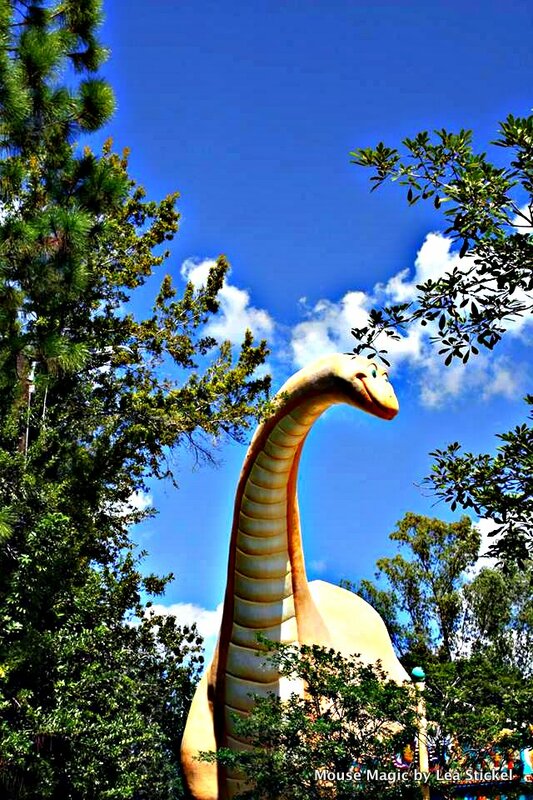 Slip, slide, slither and slosh through a play maze filled with fun fossils. “Exploration. Excavation. Exultation.” is the motto of the Dino Institute and nowhere is this truer than here. Would-be paleontologists young and old play amidst a world of dinosaur discoveries like a Triceratops, T-Rex and Wooly Mammoth. Frolic among the fossils! Primeval Whirl. 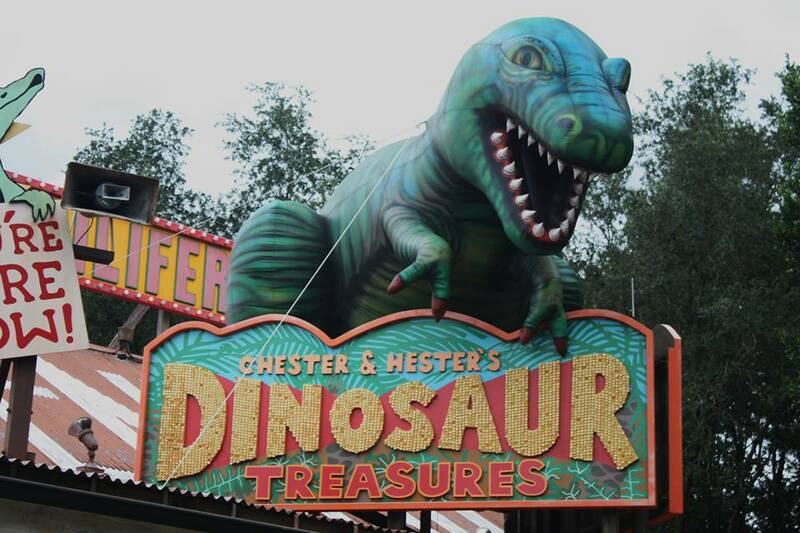 Take a whirl into prehistory in one of these spinning time machines that are part of the zany fun fair of Chester and Hester’s Dino-Rama! Thrill to the sudden dips, hairpin turns and tight curves of this rollicking coaster. Each colorful car spins independently so you never know how things will “turn” out! It’s the best time you’ve had in ages. Guest must be 48″ or taller to ride. Fossil Fun Games. Erupting with fun, these dinosaur-themed games offer a good time for everyone. Whether you are wowed by the nostalgic past of a carnival or by the distant prehistoric past, these games are a total blast from the past! Dinosaur. Whoosh back to primeval times for a wild ride of an expedition to complete your dangerous mission. The clock is ticking on your Time Rover and you have mere minutes to rescue a stray dinosaur. Beware the hungry clutches of one large meat-eating predator and the devastating power of an impending asteroid! Guests must be 40″ or taller to ride. Dino-Sue. 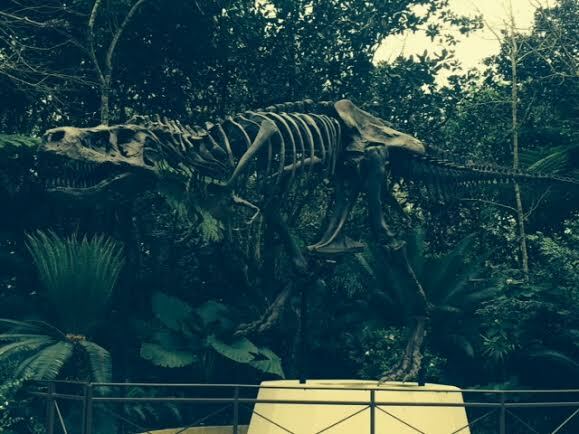 Visit Disney’s oldest “cast” member, clocking in at 67 million years. Dino-Sue is a painstaking reproduction of the largest, most complete T-Rex ever found! The length of a four-story building, the mighty T-Rex is available to pose for pictures with you at the Dino institute. It’s fossiliferous! Restaurantosaurus. A dino-themed dorm filled with paleontology student humor, is a fun dining spot where dinosaur-size appetites are satisfied with Angus or black bean burgers, hot dogs, chicken nuggets and more.